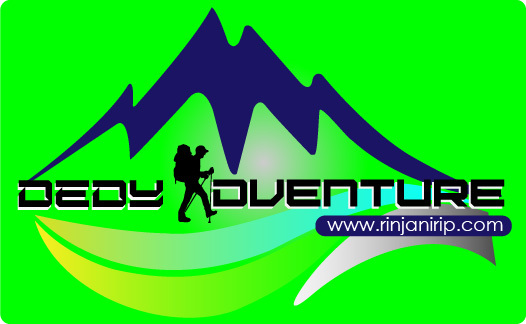 Contact Dedy Adventure for your Trip To Rinjani mountain Lombok,Get Unforgettable Trek in Your Life Time . 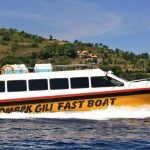 Contact Me – Do you want to climb Mount Rinjani safely? Want to enjoy the beauty of the country above the clouds? Want to feel the cold and beautiful peak of rinjani? We can provide solutions to your wishes. Just grab the smartphone type website rinjanitrip.com and contact the contact listed. Or can also type in our number then make a call as soon as possible. In addition, if you want to come directly and chat – live talk can come to our address is Jl. Raya Sembalun Lawang No.09, Sajang, Sembalun, East Lombok regency, West Nusa Tenggara. 83656, Indonesia. For the mountaineer there are several mountains in Indonesia that are categorized as Dream Mountain to reach its peak, from Semeru, Kerinci, Argopuro, Rinjani, and the famous Cartenz Pyramid. Some are grouped into Seven Summit of Indonesia, the mission to climb 7 highest mountain in Indonesia which not all mountaineer have this dream. but specially for Mt. Rinjani I’m sure all Climbers has a dream to touch him, because the charm of Rinjani is very strong not to be crossed out of the list of mountains that we want to climb. Although Mount Rinjani is still in active status, but mountain climbers around the world, they never run out of enthusiasm for tracking Rinjani mountain, although the steep track that adorns Rinjani mountain is so hard it’s not a problem for most mountain climbers. Then, what about you ?, Are you also interested to enjoy the beauty of Mount Rinjani and want to make a climb to the top of Mount Rinjani? You must complete the guest book first with clear and correct data about your self. For those of you who are aged less than 17 years, you should be accompanied by family or friends over the age of 17 years. It is advisable not to do the climb alone, it is better to climb with the group. So if you are prepared and interest to climb Mt. Rinjani we ded’y adventure with pleasure will accompany you. Do you want to climb Mount Rinjani safely? Want to enjoy the beauty of the country above the clouds? Want to feel the cold and beautiful peak of rinjani? We can provide solutions to your wishes. Just grab the smartphone type website rinjanitrip.com and contact the contact listed. Or can also type in our number then make a call as soon as possible. In addition, if you want to come directly and chat – live talk can come to our address is Jl. Raya Sembalun Lawang No.09, Sajang, Sembalun, East Lombok regency, West Nusa Tenggara. 83656, Indonesia.